Okay, let's back up and talk about female heroes in the fantasy and sci-fi. I'm going to skip around a lot, but that's because I'm trying to make a point, and I'm writing a blog post, not a thesis paper. Ever read The Lion, the Witch, and the Wardrobe? If you just answered no, go away and read it and come back. It will probably take you like ninety minutes, tops. Anyway, it's a pretty great book. But the scene that I'd really like to talk about is the one where three of our protagonists meet Father Christmas and receive magical armaments for a coming battle. Peter recieves a sword and shield. Classic. Susan receives a bow and a horn, in case she ever needs to call for help. Lucy receives...a dagger and a healing potion. Nice. (Edmund, when he rejoins the party, takes up his own sword.) In the book, Father Christmas tells the sisters (but not Peter) that their weapons are only to be used "in great need... for I do not mean you to fight in the battle." Lucy is outraged, but he tells her: "battles are ugly when women fight." Later, Susan does enter battle from a distance, putting her bow to use, but she's never in the thick of things as her brothers are. Okay, not all of these men are wearning armor. But all of them are ready for hand-to-hand combat, and are going to spend a nontrivial portion of their screentime punching things and getting punched by things. Not much running, stealth, or acrobatics, but lots of getting bloody (or at least seriously banged up) while trading punches. Attentive readers will note that this is not how women fight in movies. Cut back to Child of Light. The protagonist is a small, redhaired girl. For basically no reason whatsoever, she is given a sword -- and proceeds to swing said sword into and through any evil creature slow enough to stand in her way. Her main skill is hitting things over the head -- though she can take her fair share of hits in return. (She also learns magic, because, well, why not?) She wanders through a world full of locked chests with random goodies inside, is tasked with quests by strangers, and is capable of fighting hand-to-hand with giant spiders, hydras, and evil ghosts because, well, can't everyone in a fairytale? A common litmus test for "Is your female character an actual person?" in fiction is "Could she be seamlessly replaced with a nice-looking floor lamp?" Here, when asking "Is your female character just a female-warrior stereotype?" of a video game, ask: "Could her graphic be seamlessly replaced with one of a boy?" Child of Light passes with flying colors; Aurora is a small, red-haired girl, but none of who she, what she does, or how she fights is defined by that. The game would feel exactly the same if it was a young, blonde-haired boy with a pointy green hat that was given a sword and launched on a quest (except maybe, it'd feel a little more cliche). And that's refreshing and kind of awesome. Katniss Everdeen, from The Hunger Games (book, then movie), who wins a twenty-four-person, multi-day gladiatorial deathmatch with basically just her archery skills. 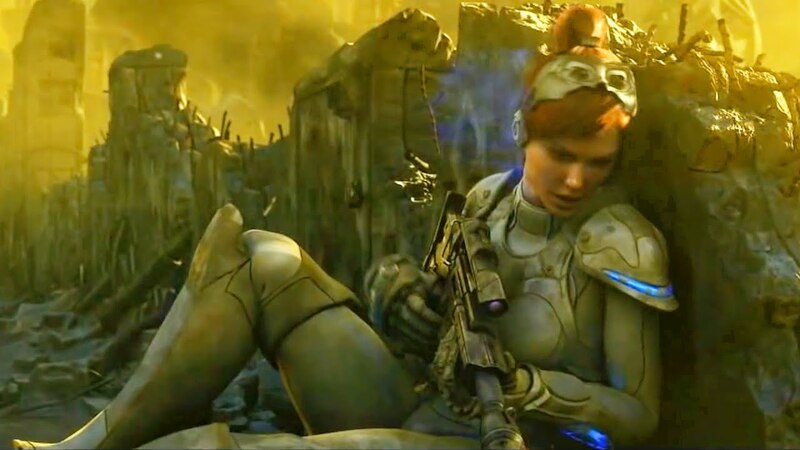 Sarah Kerrigan, a Ghost sniper operative in Starcraft (video game), whose specialties involve infiltration and assassination (with a side of psychic powers). Trinity, from The Matrix (movie) who beats people up with breathtaking acrobatics. Black Widow, a superhero in The Avengers (movie) who...well...you get the picture. Finnick Odair, from The Hunger Games (strictly speaking, from the sequel, Catching Fire), who stabs people with a trident and gets beaten up at least once. Jim Raynor, also a sniper from Starcraft, who stomps around in a power-armor suit when he's not smoking, drinking liquor, or otherwise acting moody. Note that this is the armor that male snipers wear in the Starcraft universe. 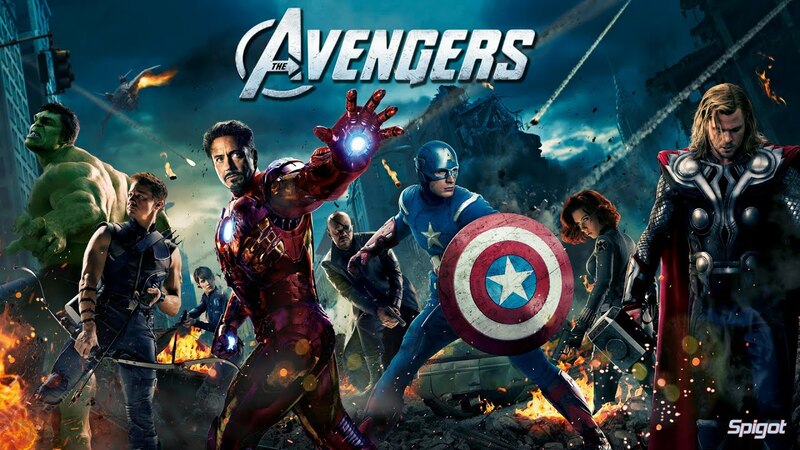 Thor, Iron Man, and Captain America, three of the eponymous Avengers. 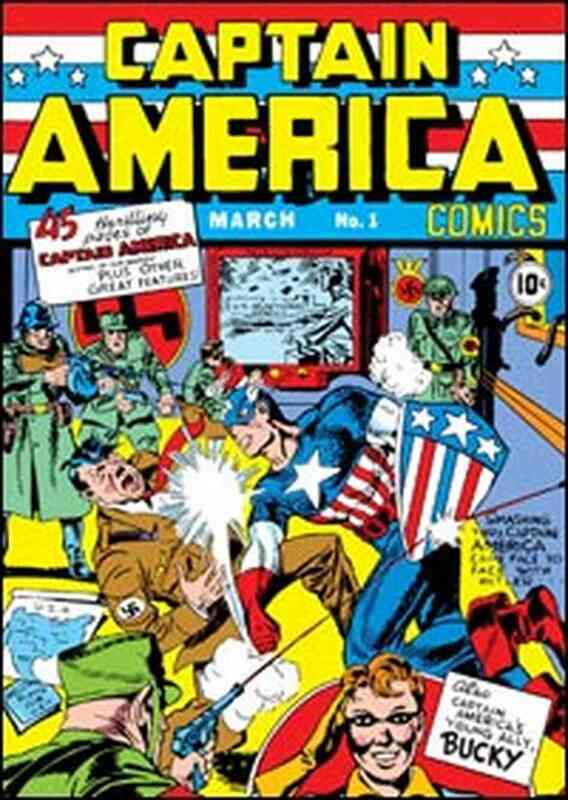 One is a Norse god known with a hammer for hitting things with, one built a combat suit to singlehandedly take on terrorism, and one punched Hitler in the face that one time. Child of Light is an awesome game, and you should buy it.